Build Your Future Dream Home Here! Highly Desirable South East Side Location you'll find this Beautiful Partially Wooded Lot at the entrance of the future Sweet Wisdom Court. .87 Acres which has previously perked for a mound system. Restrictive Covenants to protect your investment. The details on HWY K: This land located in Fond du Lac, WI 54937 is currently for sale for $34,700. HWY K is a – square foot land with – beds and – baths that has been on Estately for 596 days. 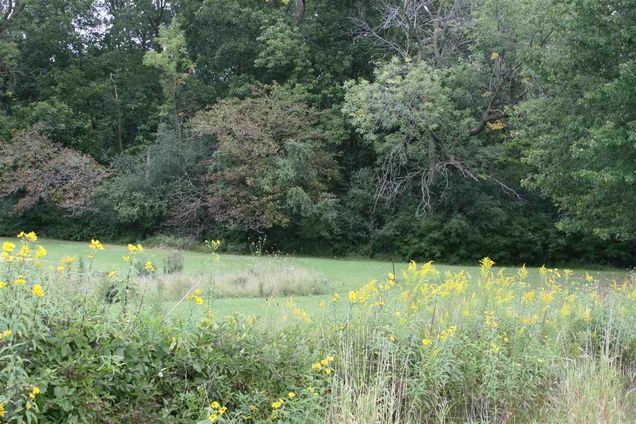 This land is in the attendance area of Theisen Middle School, Waters Elementary School, and Fond Du Lac High School. Listing Courtesy of: WIREX_RANW and Roberts Homes and Real Estate.